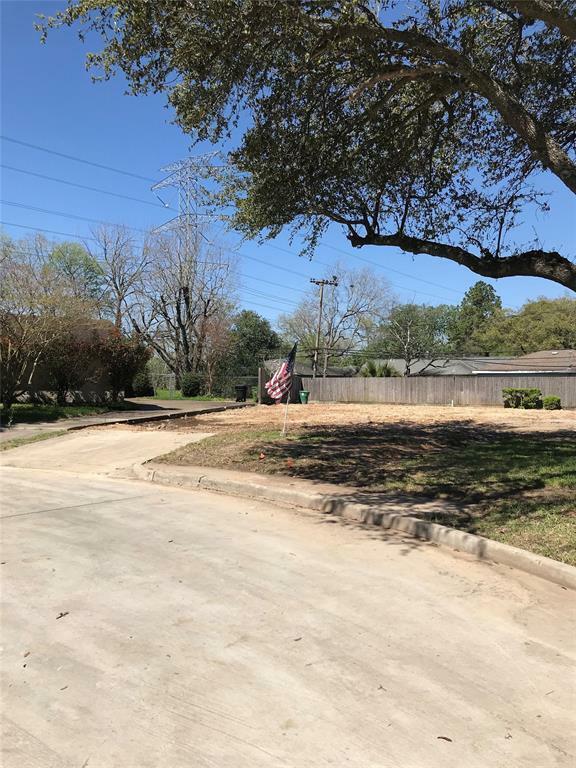 Large cul-de-sac lot with a fantastic mature oak tree. The house has been removed, the lot is cleared and ready for your new construction. This lovely lot is 9,055 square feet, per recent survey. 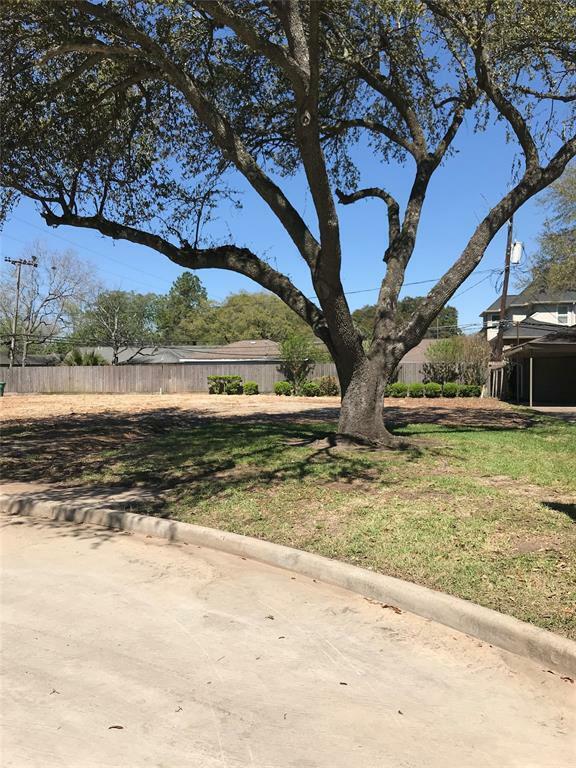 Zoned tor acclaimed Mark Twain Elementary and Bellaire High and just minutes from the Houston Medical Center and Rice University. Call or email today to make this property yours. 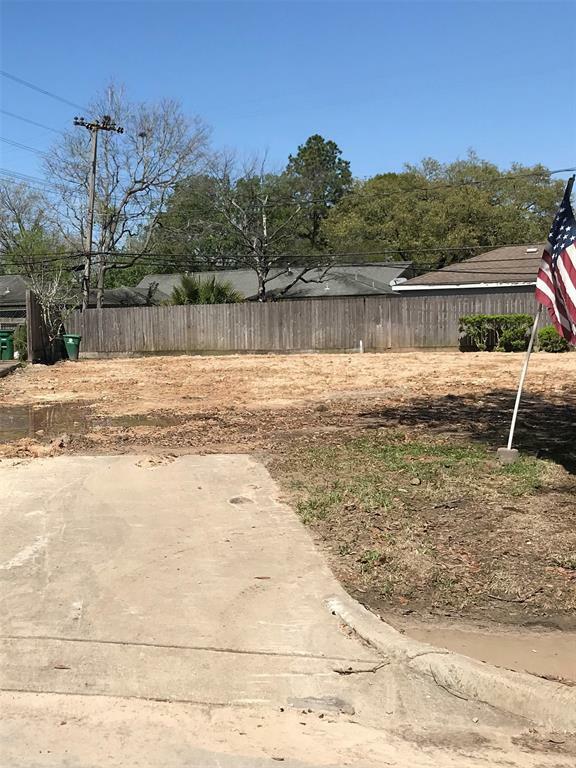 Build your own home on this cleared lot in Ayrshire subdivision.